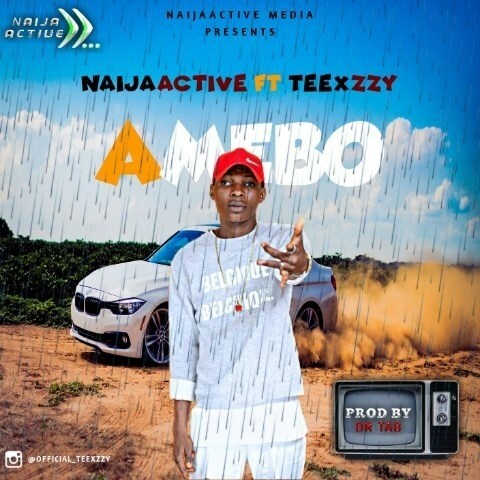 Naijaactive Media is here with a new style of music for you guys featuring the multi-Talented singer, LOBOS crooner and award winning artiste who goes by the name TEEXZZY. Produced by Dr Tab. This jam is surely a banger Hit the download button to get Yours.